Effective to fight cellulite, localized fat or flaccidity, among other benefits. Carboxytherapy consists of infiltration of carbon dioxide under the skin. It is effective to fight cellulite, localized fat or flaccidity, among other benefits. For several decades, carbon dioxide (CO2) has been used for therapeutic purposes to improve vascular problems or blood circulation, especially in those who had arteriopathies, rheumatological and skin problems. 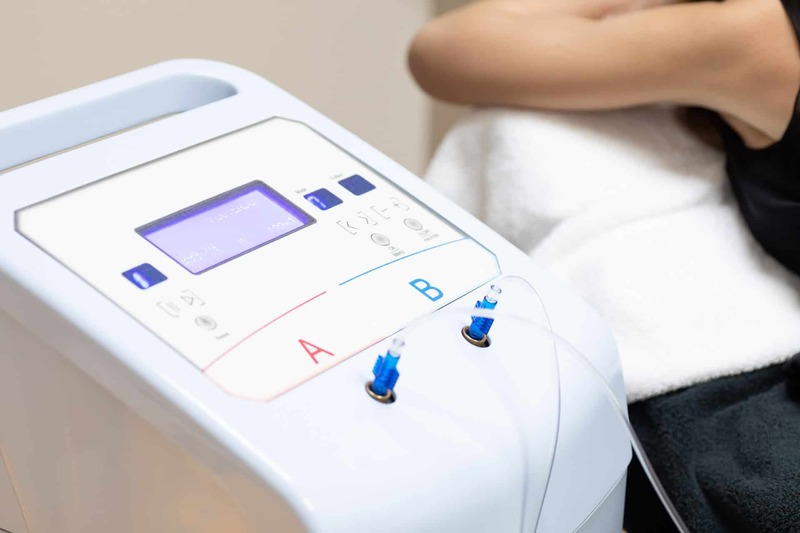 Currently the technique of Carboxytherapy has begun to be used for aesthetic purposes to improve the appearance of the skin of the face, neck and décolleté, among other areas. The application of carbon dioxide can be done through different procedures. In our aesthetic medical center Elle est Belle Playa de Aro (Girona) we use the technique of micro-injections or subcutaneous infiltration. The treatment is carried out by a team of professionals, specially trained. Depending on the treatment required by each patient, 15 to 20 sessions are necessary to obtain the optimal result. 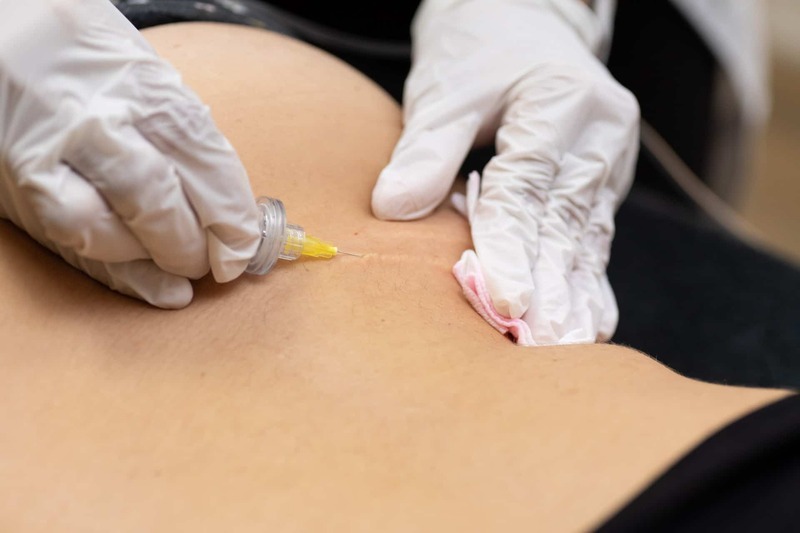 The carboxytherapy treatment can be used in different areas of the body (arms, abdomen, legs, buttocks …) and the face. The infiltrations of carbon dioxide minimize stretch marks, improve flaccidity and reduce cellulite. Facial aesthetic treatments help to conceal dark circles, jowls or scars caused by acne, and to stop alopecia, among others. The cutaneous and subcutaneous application of carbon dioxide (CO2) during the treatment stimulates the segregation by our organism of catecholamine, serotonin and histamine. These neurotransmitters allow the relaxation of the subcutaneous tissue and vascular dilatation. The result is an increase in the bloodstream and, therefore, a greater oxygenation of the treated area. Improvement in blood circulation and collagen production, which, in turn, stimulate the reduction of accumulated fat (including cellulite), marks of stretch marks and scars and tissues will have a greater firmness and the skin will look younger. Carboxytherapy may have some side effects (such as mild temporary pain in the treated area) and may be contraindicated for some patients, so it will always be necessary to consult with a specialist at our center before starting treatment. Merry Christmas and our best wishes for the new year!